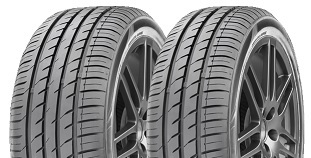 Summit Tire quality has been servicing American drivers since 1974. 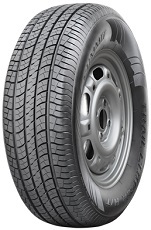 For over forty years Summit Tire has grown into a recognized national brand and is sold throughout North America, including Mexico and Canada. Today the proud tradition of Summit Tire quality and dependability continues and is marketed by America's Independent Tire Dealers. 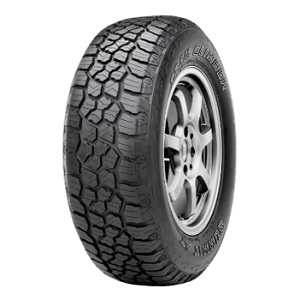 All-Weather Highway Terrain Passenger Light Truck/SUV tire.